Speedy Car loans hopes everyone had a safe and fun Memorial Day Weekend!! Sometimes, the original sentiment of a holiday can get lost. 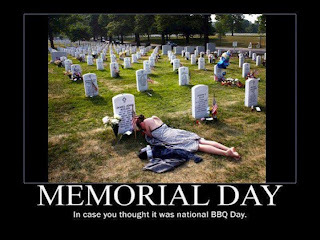 The true meaning of Memorial Day may have been buried in the excitement of a long weekend of BBQs, pool parties and big sales. 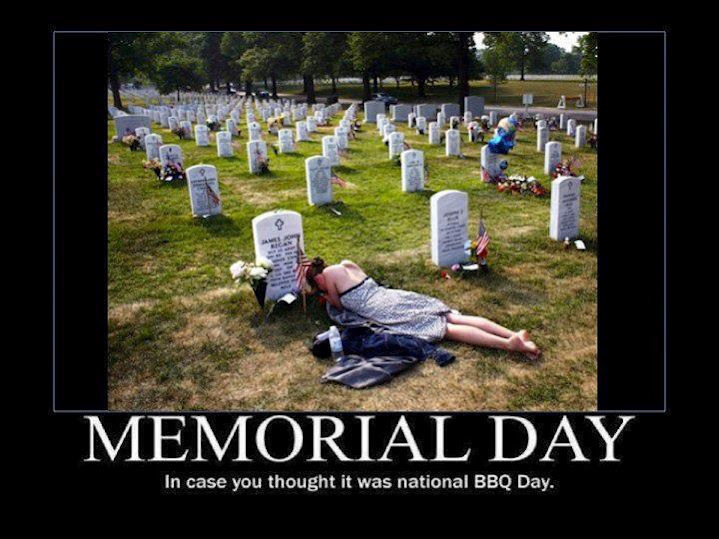 There's no shame in enjoying the three-day weekend but don't forget the deeper meaning of freedom and remembrance. We are able to enjoy the lxury of freedom because the generations before us offered centuries of sacrafice.